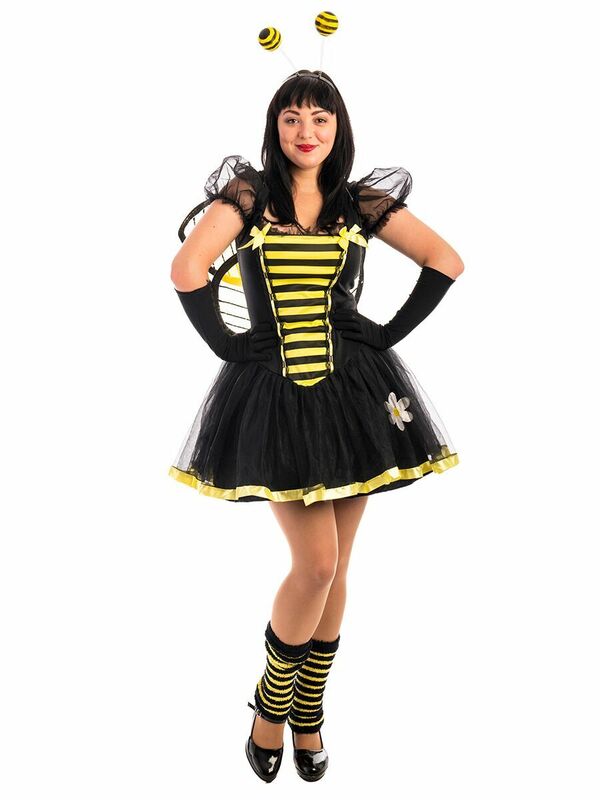 Bzz Bzz around in this Bumble Bee Dress Costume. This bright bug is a cute costume for a jungle party! This costume is also available in size 16-18.